Super clean, updated 3-Bedroom Family Home on a large 9050 Sq Ft, pie-shaped lot. New kitchen cabinets, countertop and stainless steel appliances + good quality laminate floors make this home shine. Close to shops, golf and parks. 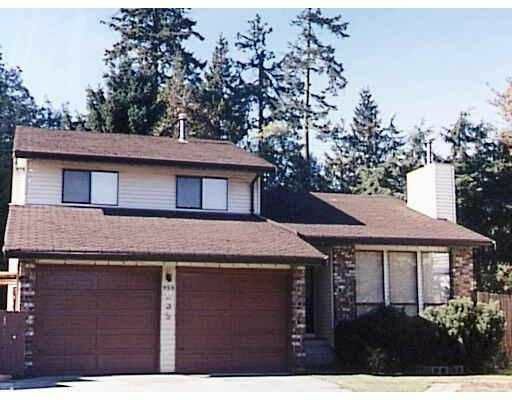 Call Glen to view @ 604-220-4408.